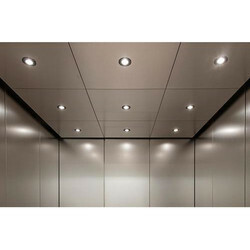 Pioneers in the industry, we offer elegant ceiling sheet, pvc led ceilings panels and ceilings sheet from India. 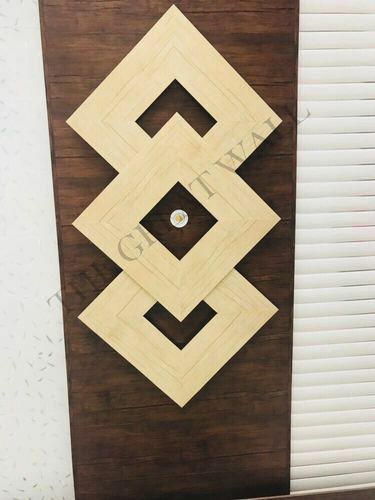 We are leading supplier and exporter of Elegant Ceiling Sheet. 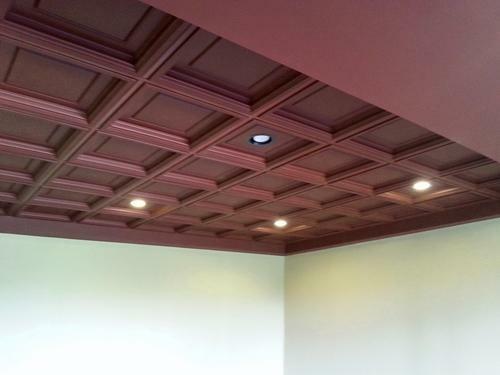 The elegant ceiling for home interiors done with PVC panel. We are dealing into new modular concepts PVS Panels. Our clients can avail a quality range of Ceilings Sheet from us. Our range is highly appreciated by the clients in all over the nation.